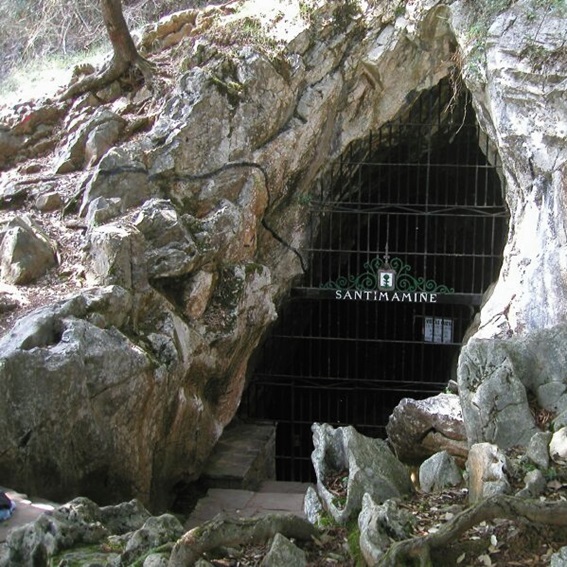 The cave of Santimamiñe has been a point of reference in our area for most of the past century. For decades, successive generations of Biscayans have been able to explore its galleries and look at its rock paintings and carvings. Now, after 90 years of visits, the cave, which is a real geological, artistic and archaeological treasure, needs a great deal of cleaning and conservation work. With a new presentation, partly physical and partly virtual, the public that will have the opportunity to get to know and enjoy the complex in a sustainable and responsible way.